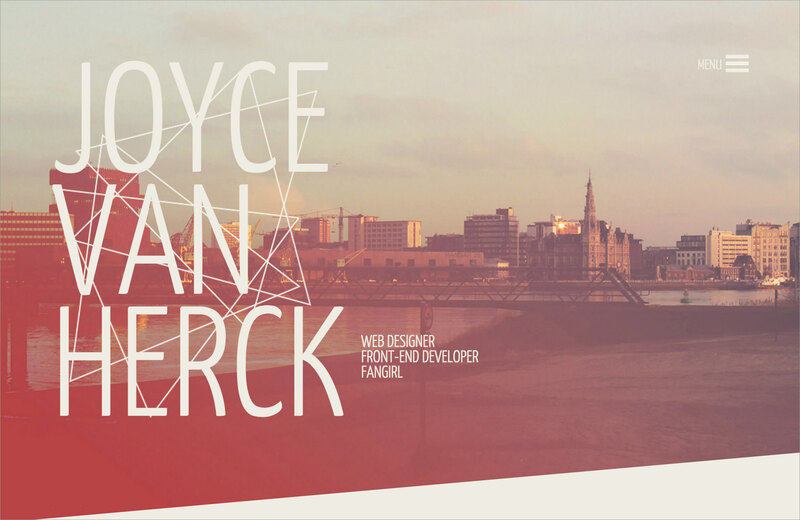 By Edward Warner in Web Design. Updated on August 3, 2018 . Although, the argument that most internet users today are always “on-the-go” and are more concerned with getting things done in the fastest and easiest way possible is quite plausible, “creatives” would hardly agree with the idea of forgoing uniqueness and aesthetics for predictability. 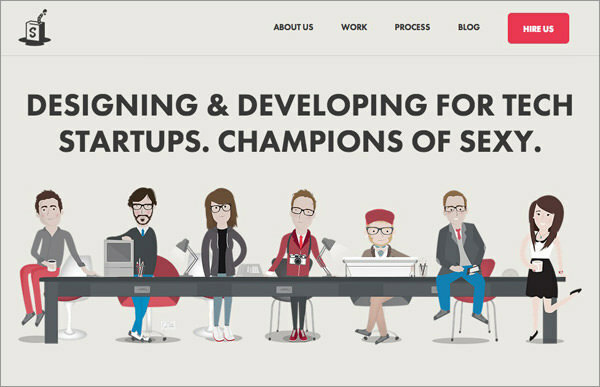 For this reason, contemporary designers are taking a 45 degree turn when it comes to flat design, and improvising with unique angles and shapes. Instead of treating every image, slideshow, thumbnail, slider, carousel, or module as a “box” or a rectangle, designers have tweaked the predictable form of design into eccentric, yet unique-looking shapes. 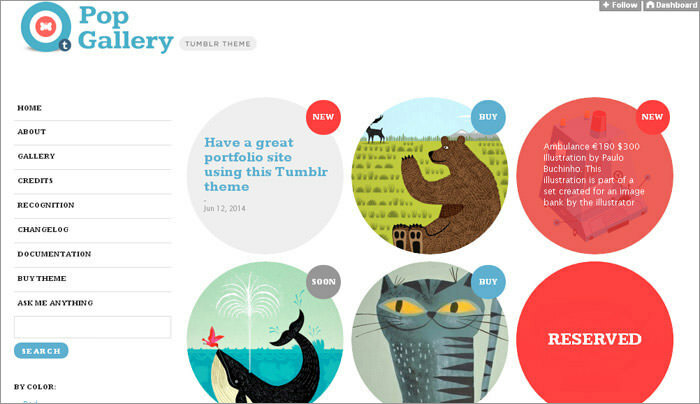 Who says responsive design always has to be about white spaces and bare-minimum square and rectangles? 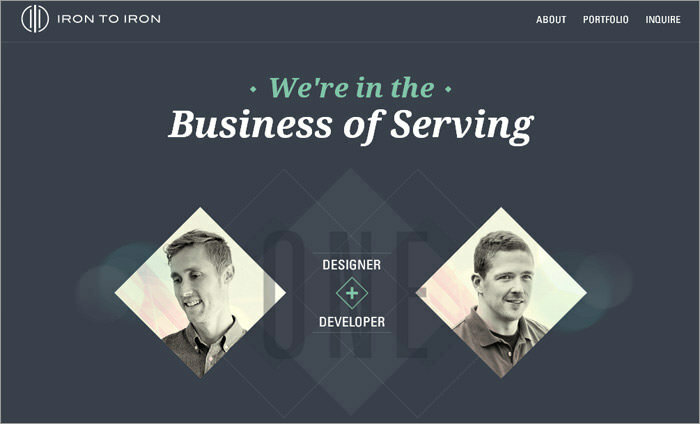 We all want our audience to think of our website as worthy of a second look. Check out these uniquely angled and shaped design concepts created by designers who were able to “think outside the box”. Perspectivewoodworks.com – 45° Perspective in Woodworks.Instead of logs and boxes, this site design took a 45 degree turn and created a new perspective. 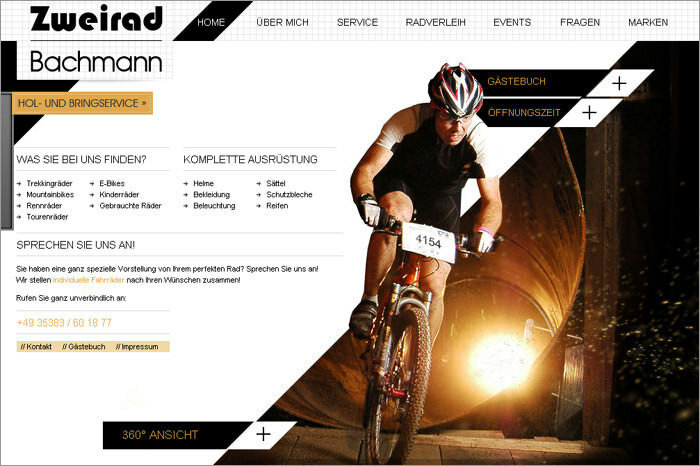 Zweiradbachmann.de – Zig-ZagBicycle repair services don’t need boring website designs. This one looks all powered up to go with slants, zig-zags and diamond shapes. Irontoiron.com – Diamond GridsOwned by a designer and developer duo, iron to iron is a unique design that rids webpages of traditional squares and boxes and replaces them with circles and diamonds instead. 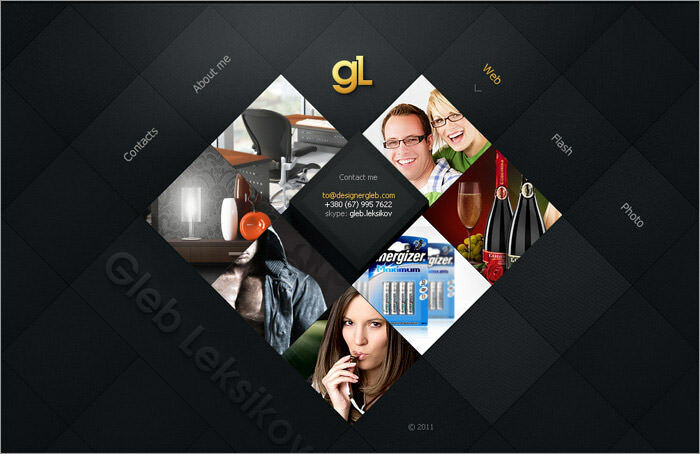 Designergleb.com – Rare Diamond SiteIt’s a website created purely in one big diamond shape. That’s a unique perspective. Rallyinteractive.com – Triangle Peep holesMouse over the triangles and you get to tilt the triangles a little to reveal a link to explore further. Qoobroom.ru – Cubed RoomsA Russian site that deliver dried flowers and artificial plants, this interesting design makes use of tilted boxes to deliver an “inside look” into a room with plants. 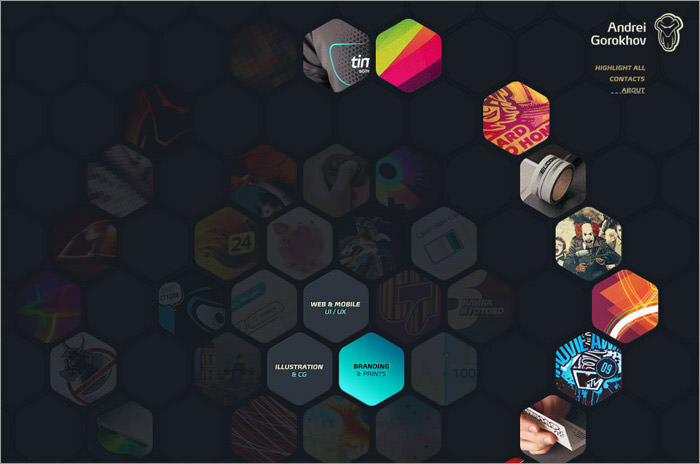 wybieramyklienta.pl – Pentagonic ThemeThis is one design you should click in to check out. 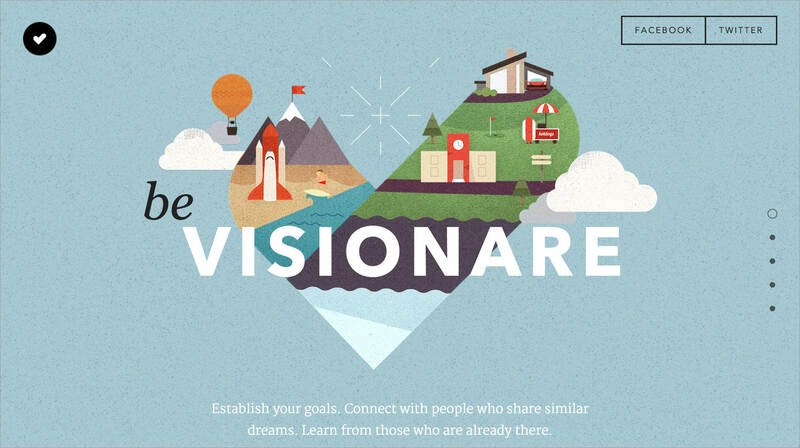 Bevisionare.com – A bit of Everything Plus VV for Vision, and a dash of every major polygonal shape available, this site’s design is a nice detachment from the norm. 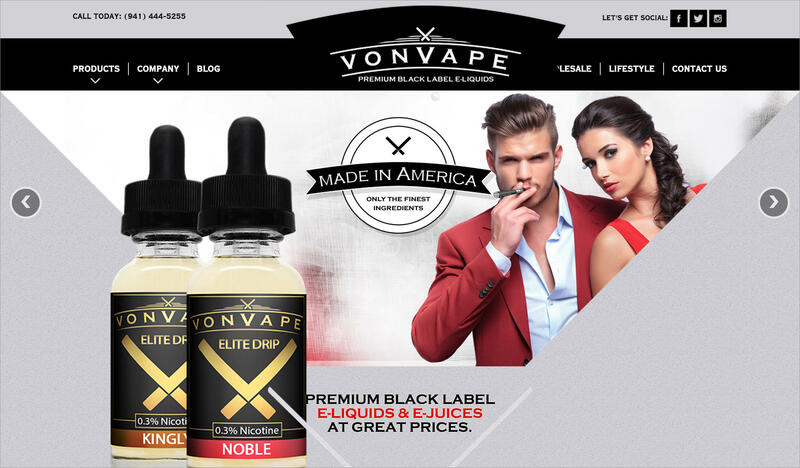 Vonvape.com – Keep It VTwo V’s, one inverted, make the gist of the design for this particular website and its logo. 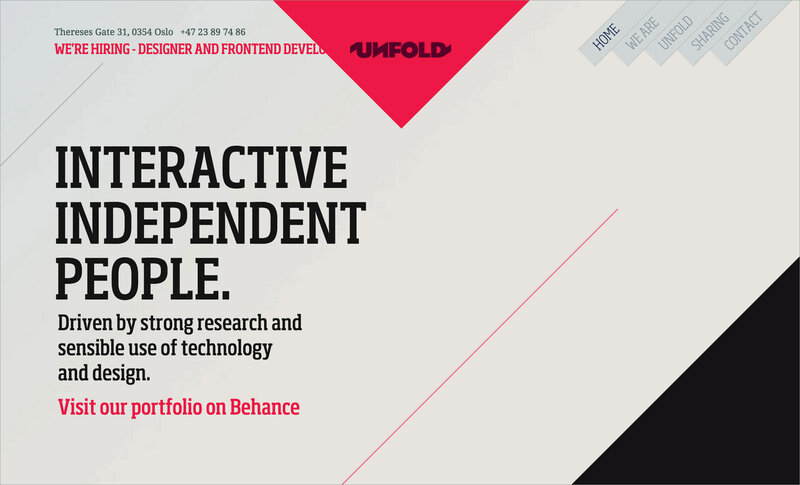 Unfold.no – Diagonally AestheticWho needs sidebars? 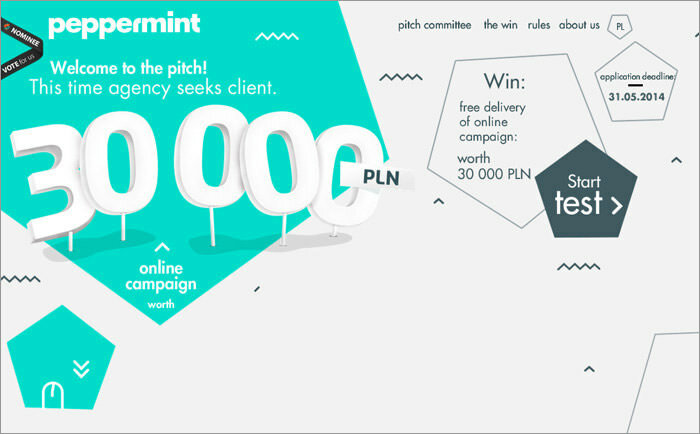 Scroll through this uniquely angled site to try out a diagonal approach to design. 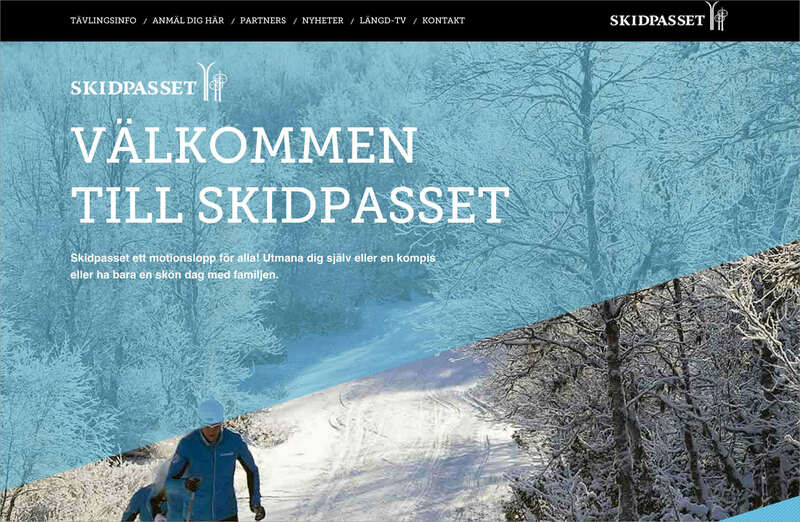 Skidpasset.se – Simple Slanted FiltersA lighter version but similar to the previous example, here’s a less edgier but still intriguing twist to the diagonal approach. 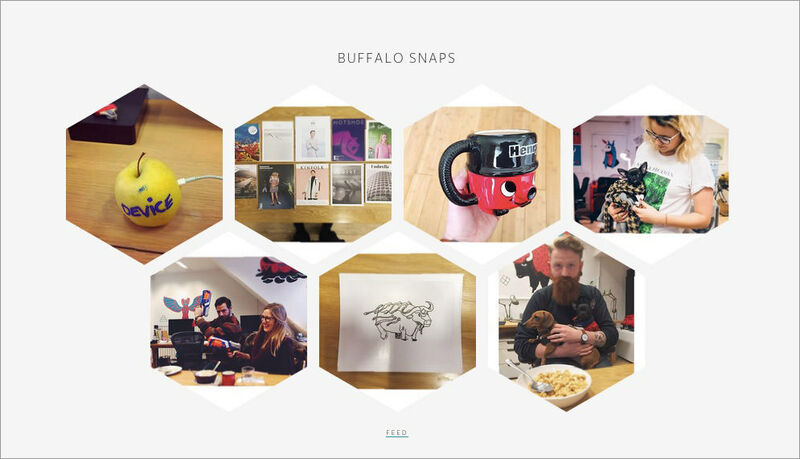 Builtbybuffalo.com – Hexagon WindowsThe site’s liberal use of hexagons gives a fresh look into the team and their working environment. 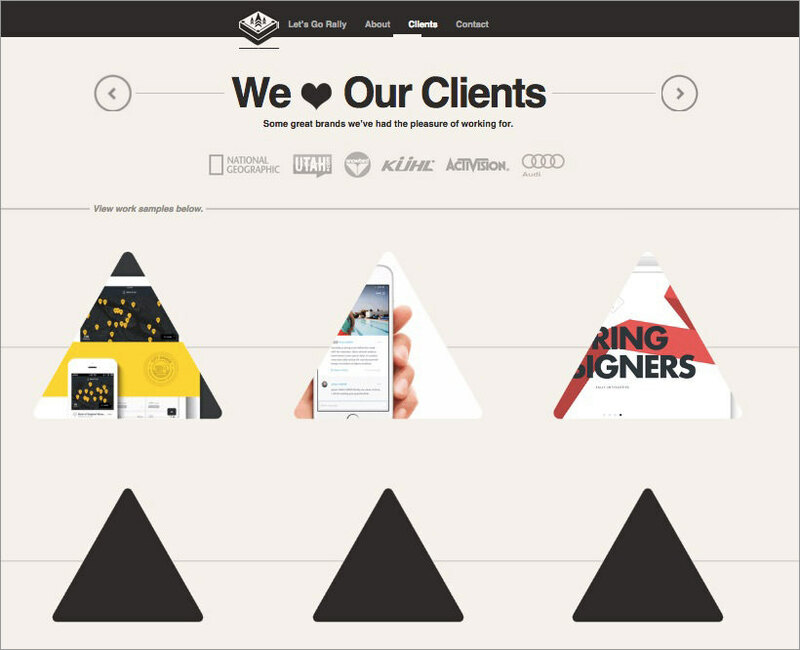 Joycevherck.com – Wild TrianglesDesign doesn’t need to be orderly and organized. Sometimes going wild has some pleasant results. 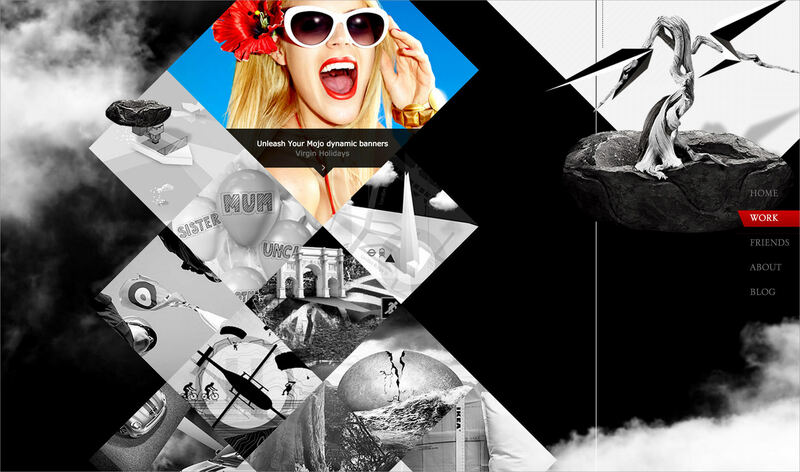 Themelantic.com – Bubble PopGalleries shouldn’t be confined to square and rectangle boxes. Circles do just fine too. 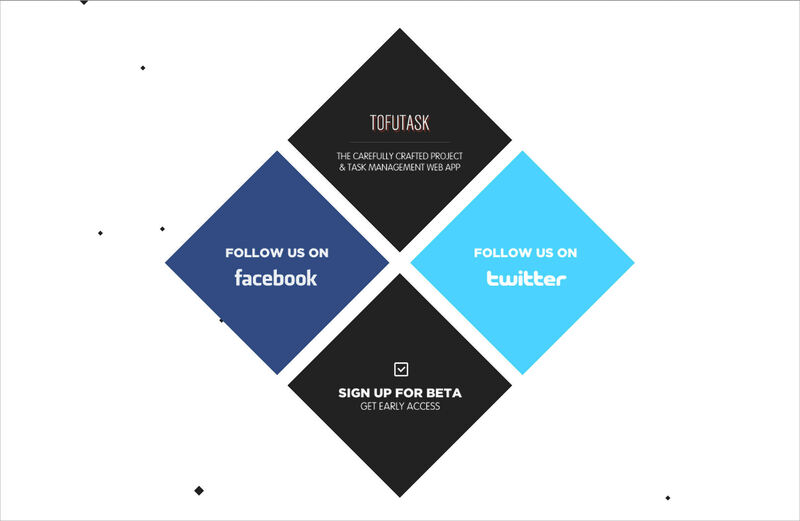 Tofutask.com – Floating DiamondsIt’s minimal, flat, subtle and the center design for the whole site. 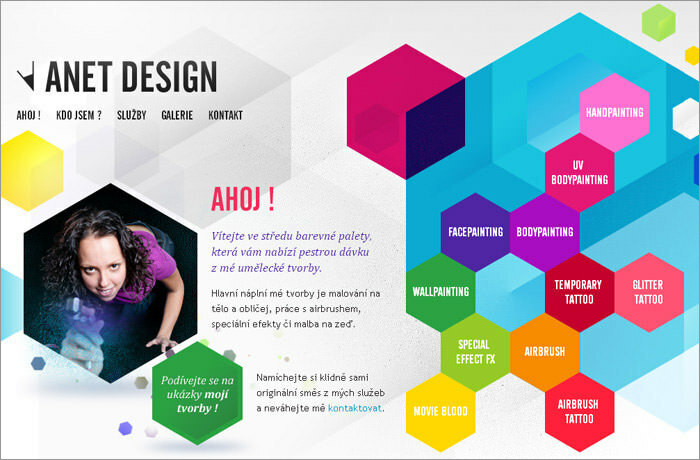 Anet-design.cz – Colorful HexagonsSplash the site with bright colors and sharp hexagons for categories. 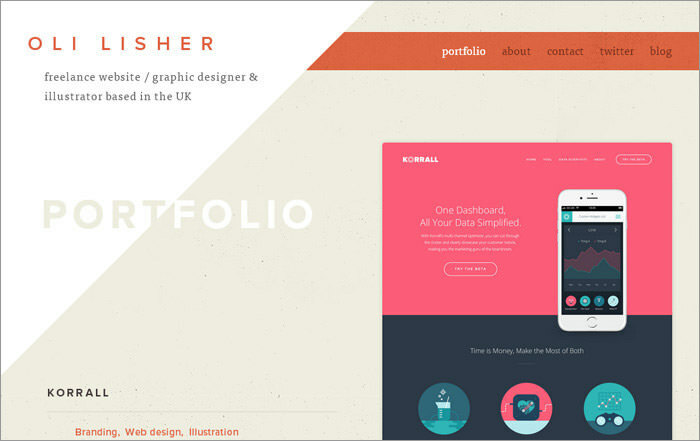 Lisher.net – 5 Distinct ShapesSimple, minimal yet fully utilizing plenty of distinct shape choices. 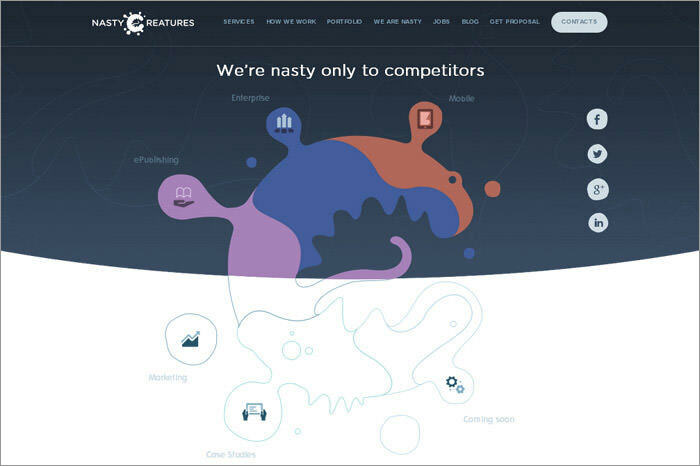 Nasty-creatures.com – The Blob MonsterNo shapes, no sides, the natural blob takes the limelight in this design. Visionaryvanguard.org – Diamonds & AbstractAbstract designs are hard to pull off. This warrants this website a visit. 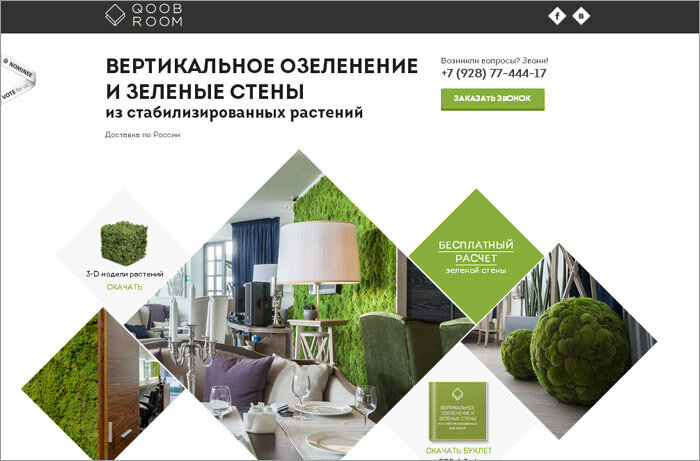 Gorohov.name – Honeycomb HexagonsA cute and simple ode to the natural honeycomb design, here’s a site that does not pull back on its use of colors as well. Editor’s note: This guest post is written for Hongkiat.com by Edward Warner. Edward is an experienced web designer and front-end developer working for Logo Gulf. He also loves to blog about design, marketing and development related topics.